Could it be another Tales and Gundam VS games? More resources being added for Switch development. 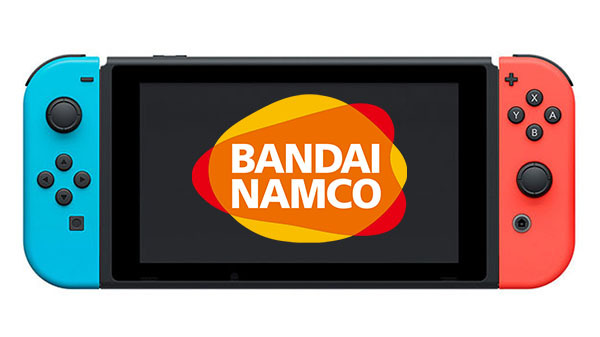 Bandai Namco is adding more resources in developing games for Switch, company president Mitsuaki Taguchi said during the company’s latest financial briefing. The company is aiming to boost games for Switch in the year starting next April. It is working on three big Switch-exclusive titles with worldwide development due out from spring to summer 2018. Bandai Namco also plans to continue PlayStation 4, Xbox One, and PC development, with plenty of development resources available.